The Farmers Arms is ideally situated for walkers - a perfect place to stop off for a hearty lunch after a morning's hike! If exploring the wonderful woods and fields isn't your thing, there's plenty to do just a short drive from our pub. Stop off for a light bite and make your way to one of the area's many attractions, or how about a morning at the races followed by an afternoon tea in our beer garden! 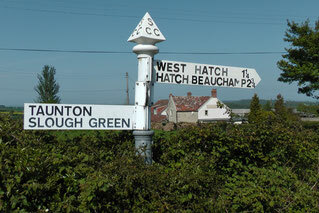 Why not take a look at some of the Herepath Trail around the area - stopping by for a cream tea of course!